Desiree started her college education at the University of Central Florida, majoring in Hospitality and Event Management, though transferred to Seminole State College to study Interior Design once she realized her passion for the medium. 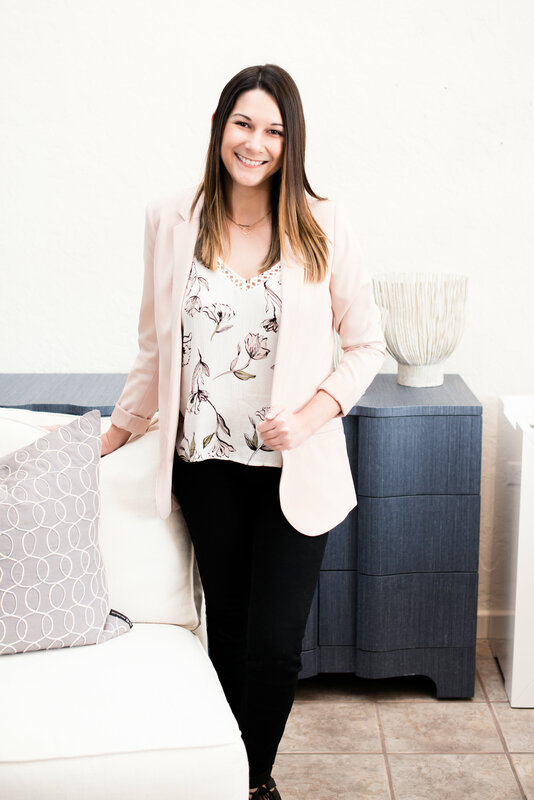 Her background in the service industry has bolstered her goals with clients, ensuring that she is focused on making clients feel comfortable when dealing with A.Clore Interiors. She wants every client to have the utmost confidence in the company to act in their best interest, in order to achieve a design that is personalized to their needs. She feels that when it comes to design styles, there is value to be appreciated in every variety, though she gravitates towards both minimal and transitional design with vintage and industrial inspired touches. When decorating and developing color schemes, she first looks to a piece of art, a rug, or even a fabric for inspiration. Desiree loves bright jewel tones, warm neutrals, and soft muted colors. Geometric and abstract prints and fabrics are also a part of her preference. In her year of design work, she has found great satisfaction when a client expresses how happy they are with a particular design. 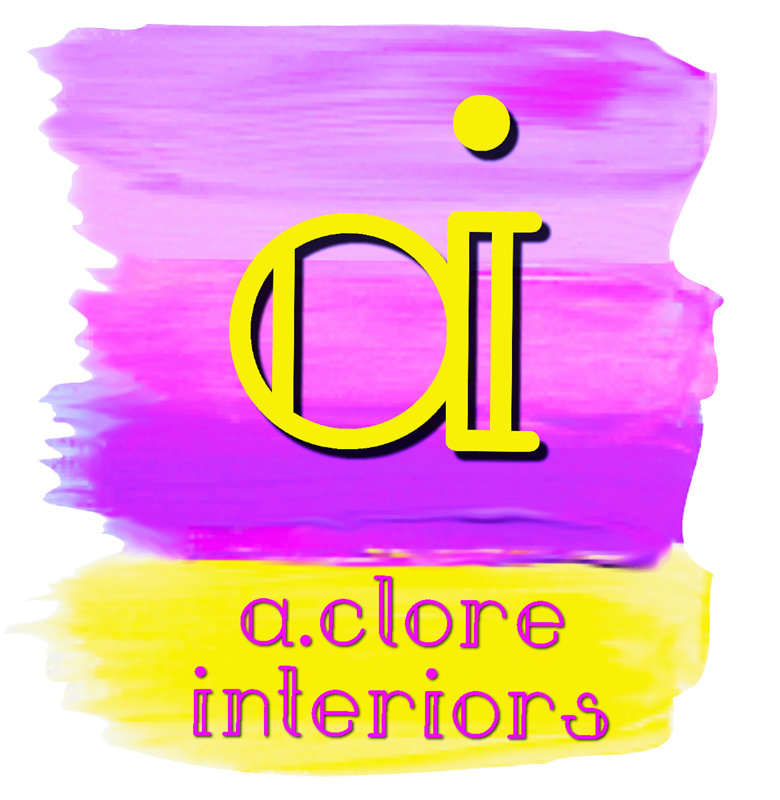 When clients come back to A.Clore Interiors for additional services, she knows that a lasting impression has been made!